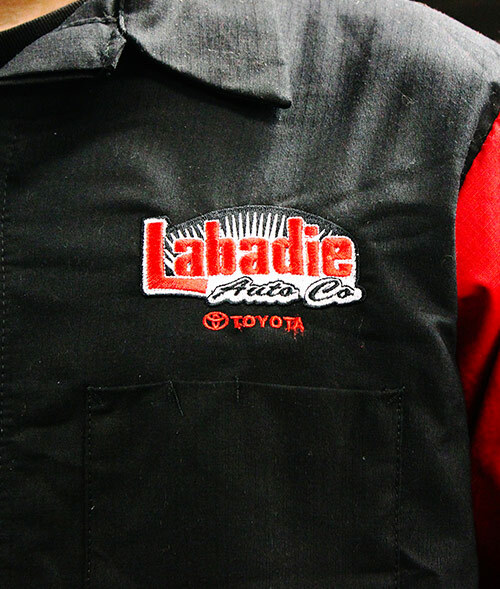 At Labadie Toyota, we strive to always offer exceptional service to our customers. Whether that means providing car-buyers with clear-cut, transparent pricing or getting our dedicated customers back out on the road with high-quality service, our Toyota dealership in Bay City, MI, is always looking to improve. 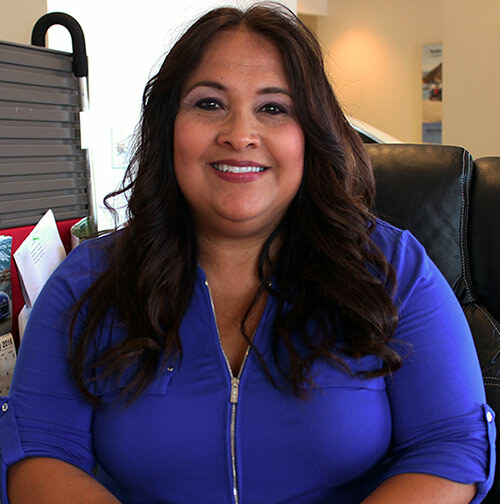 Qualified candidates possess the opportunity to learn and advance in the dealership setting in a variety of positions. We have a fun, energetic, friendly and positive atmosphere in which to excel in one's craft. As winners of the prestigious President’s Award five times since 2012,* as well as the proud honor of being the No. 1 Toyota Dealer in Mid-Michigan for 2016-17, Labadie Toyota is the premier dealership to advance your career with. If you’re in the market for an automotive job in Bay City, MI, you're invited to apply now. Labadie Toyota is the right place for you to take your career to the next level! 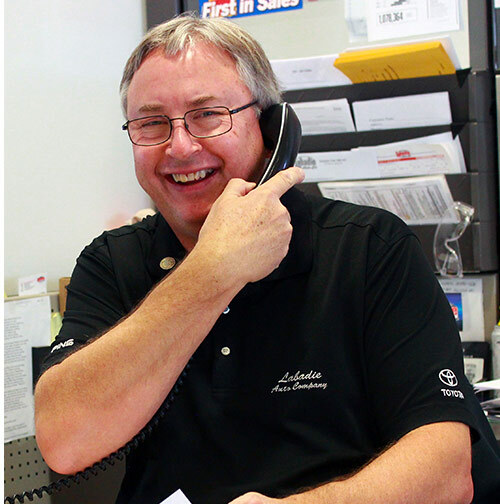 Please take a moment to see why Labadie Toyota is home to your long-term career in the automotive industry. Learn and excel in a position, whether sales or technical, through continued education, certification and mentorship. Build upon your knowledge, network and strengths to potentially advance within the company. We offer competitive pay/salary plus bonuses, medical insurance, 401K program with match, option dental insurance and flexible spending health accounts. Labadie Auto Company is a family-owned and -operated business located in Bay City, MI, that has been a staple of the community for over 70 years! We have two locations, represent four brands and over 40 different vehicle models. Our oldest location is our Buick, GMC and Cadillac dealership where we are routinely the No. 1 new and used vehicle dealership in the Tri-Cities. Our second location is Labadie Toyota, which is the No. 1 import brand dealership in Mid-Michigan. Our growth and success are based upon our talented team of 165 employees and we are looking for the best candidates to join our team. If you’re a team player that wants to work for a great company with amazing benefits, look no further than Labadie Toyota. 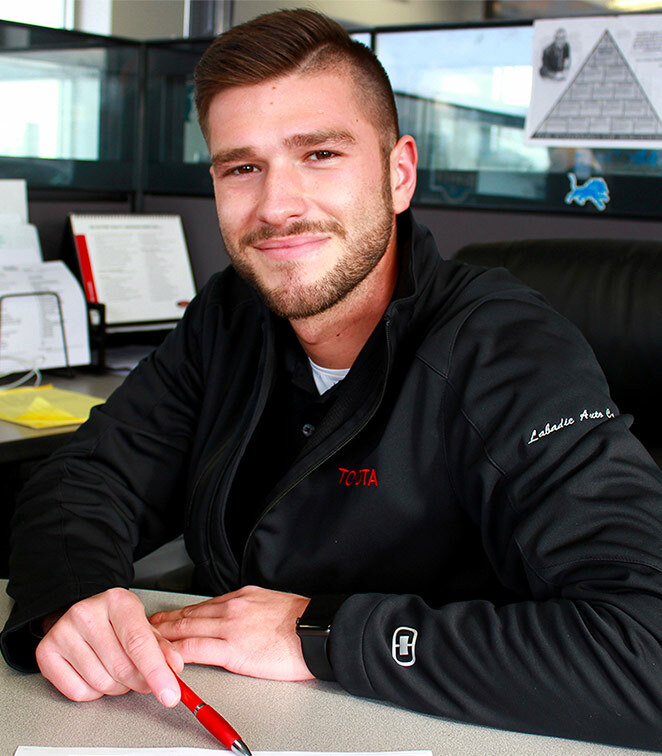 View job openings online now or stop by our Toyota dealership in Bay City, MI, to learn more about our open positions! *Labadie Toyota has won the prestigious President's Award in 2012, 2013, 2014, 2015, and 2016.